No mom wants to be the sugar grinch. Banning sugar completely & preaching about the negative side effects day in and day out.. because in the end, is being scared of eating a sweet treat on occasion actually healthier than being able to have it now and again without binging on it all the time? I’m claiming not. 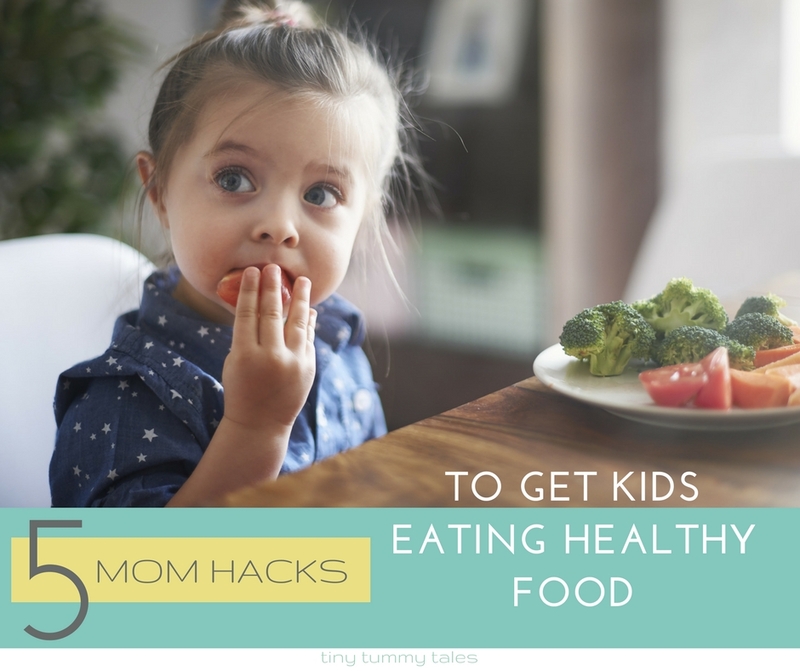 On the flip side, we all have heard the advice to ‘limit how much sugar your kids eat’. It’s good advice, given the amount of sugar that shows up in so many foods and at so many parties, gatherings, and everyday meals! Less sugar is definitely better. From behaviour, to attention span, to painful cavities, to skipping out on developing chronic health conditions like type 2 diabetes, less sugar is better. What has worked here is starting with tiny swaps. Not by going zero candy, zero cookies, and zero ketchup. Because really, unless you have extreme willpower, and a lot of patience to police what your kids are eating, that isn’t going to stick. I’m definitely out with the complete removal of all sugar. We have successfully reduced sugar with many small changes. We keep the flavour and ditch the extremes. 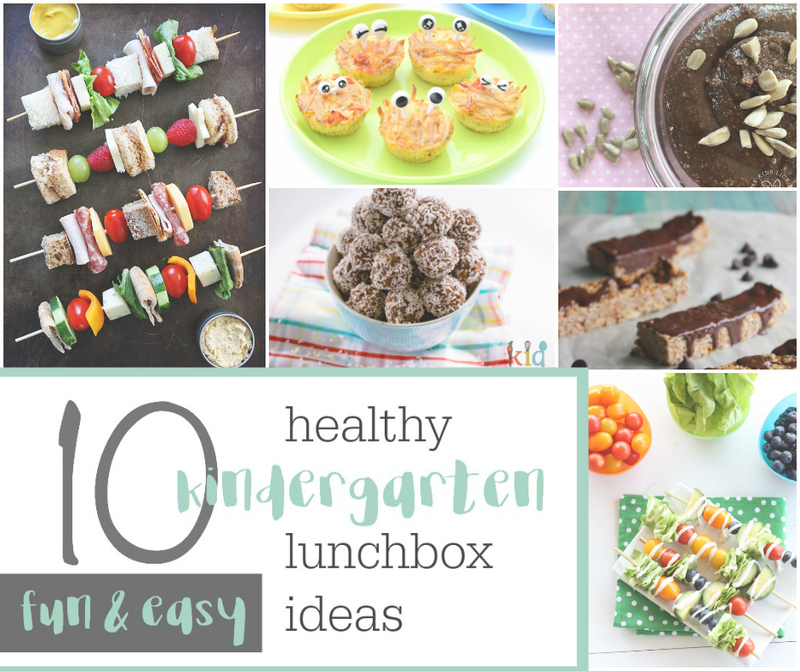 Here are a few delicious and easy ways to begin in your own kitchen! Syrup makes the world go round on a pancake morning or waffle supper. I’m sure not eating mine plain and I can guarantee most kids aren’t either! Enter little Mr. Independent small chef who must pour his own syrup… Suddenly his syrup lake has a small pancake island in the middle. True story. More than once. Besides the amount to of sugar that is now on that plate, maple syrup isn’t exactly cheap! Yogurt: Many brands of yogurt are a great source of probiotics. Probiotics = healtheir guts. Always good! What’s not so good is the amount of sugar that many brands load in! 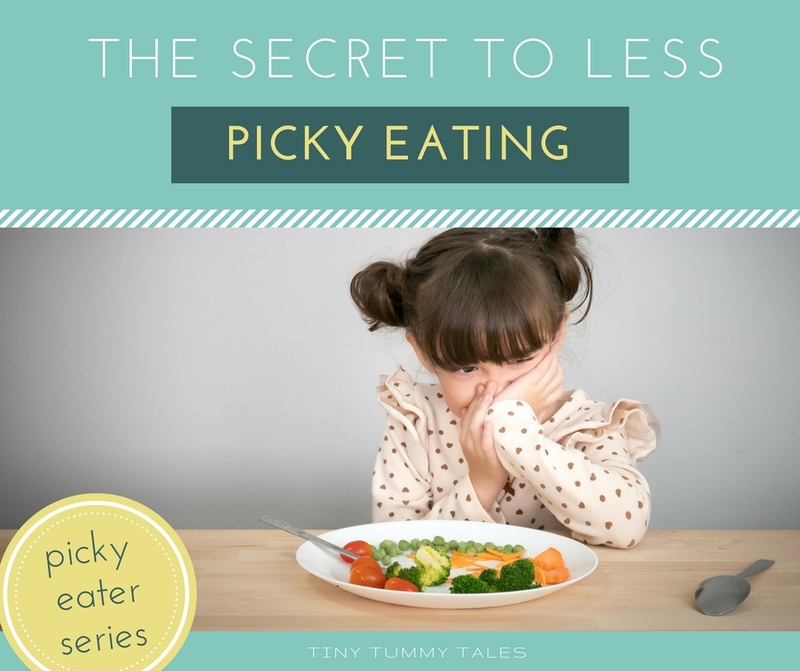 But by buying one carton of flavoured and one carton of plain and mixing 1/2 and 1/2 (you may need to ease into this, 1/4 plain to 3/4 flavoured..etc), you’ve dramatically and easily reduced the amount of sugar while leaving the little snacker smiling at her tasty snack! Option 2: Simply buy plain yogurt & add your own berries &/or sweetener so you know how much is added. Cereal: If you have a kiddo who loves her sugary cold cereal for breakfast, start reducing the sugar by mixing the loved cereal with a plain whole grain cereal, to reduce the sugar. In a high powered blender, mix a 1/2 cup plain yogurt or milk (dairy or alternative) with 2 cups frozen fruit/berries. Add 1-2 Tbsp maple syrup if desired, depending on how sweet the berries are. Pinterest is also a great place to find scads of fruit ‘nice cream’ recipes. This is easy, and honestly super duper delicious. Especially with in-season, flavour packed berries, you’ll wonder why you didn’t do it years ago! Jam is an easy (and often overlooked) place to add sugar to a sandwich, so if you have a picky eater who loves PB & J, go for real berries! Try sliced strawberries, smashed raspberries/blueberries, or even fresh peach slices. SO tasty. Oh, and by all means, buy some that is lightly salted off the bat or you will be back writing furious comments about your misplaced trust. Make sure it’s ok in the recipe, but there are many recipes that call specifically for natural pb. You won’t miss the extra sugar & oil. Even 100% fruit juice has a LOT of sugar. Instead of juice, opt for frozen fruit to add flavour and chill your water! I often use a frozen/ fresh combo. 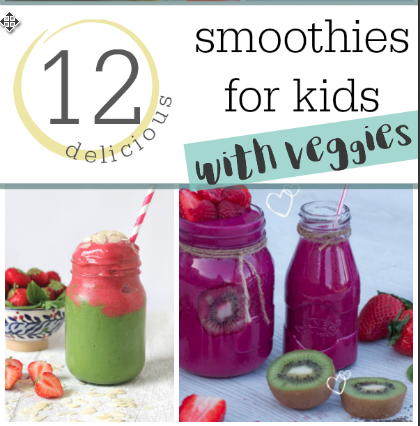 It’s so easy to make your own smoothies or popsicles with fresh or frozen fruits, and add in yogurt, chia seeds, spinach, and any other number of nutritious ingredients! So instead of buying the jumbo frozen treats box from Costco, simply dust off your popsicle moulds that you bought at that Tupperware party 3 years ago, (knowing you’d put them to good use) and whip up a smoothie, then freeze the leftovers. I’ve recently dusted mine off & my boys have been loving having popsicles on these hot summer days! Thank you! What marvelous suggestions! Love your posts! Keep them coming! This is a great article and so in line with my thinking on sugar! Love it!